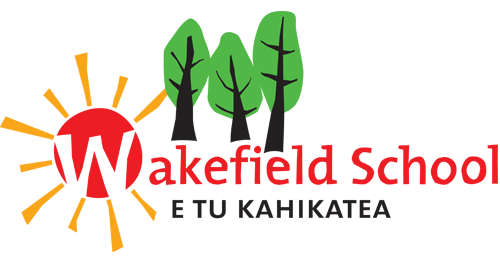 We are a group of 56 children and two teachers who work in a multi-purpose learning environment. 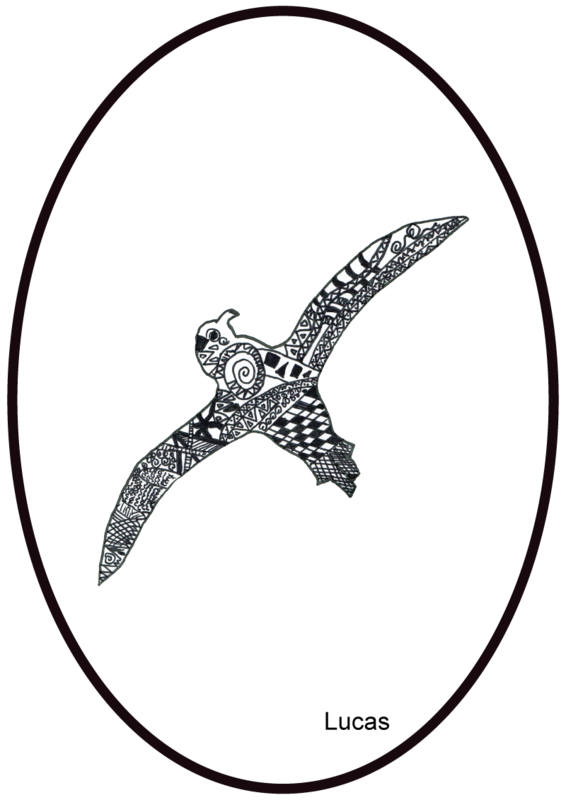 The albatross was chosen to represent us because our environment is huge like the wingspan of a toroa, the shape of the two classrooms are like the toroa’s wings and the middle space is like the toroa’s body. Our flexible classroom space encourages lots of group learning and discussion. In the first term, the children will be working together to build up the culture of our class so that we see ourselves as a team. We will use the school STAND values and learning pathways to to help with this. Throughout the year we will be working on a range of projects and will be excited to share these, so stay tuned. Some of the other ways we like to share our learning are through our Google accounts, at assemblies, talking with our parents and of course inviting them into the classroom to see what we have been up to.